Where I stand currently on alternative medicine is: I’m sure it doesn’t hurt and probably makes things a little better (even if it is just a placebo effect) but, it doesn’t beat the real thing. I feel people forget that medications today most likely started out as some kind of “natural remedy”. Except they are subjected to tests for efficacy and safety and yada yada. Do I think living a “cleaner” lifestyle will make you a healthier person, well I think we all know that’s common sense. But I have enough crazy worries going on inside this head so I give myself a pass if I buy the organic cereal bars instead of making homemade gluten-sugar-dye-dairy-additive-GMO-free bars from scratch at home. If you’re wondering, I am pro-vax; however I do follow a delayed schedule and skip some based on the research I’ve done and conclusions I’ve come up with. Not because I think there is an autism link (because it has been shown time and time again there is not) but because I found a few publications that shook my “CDC Schedule is Law” stance. I do have reservations about the Big pharma industry and how money can influence health care, and also think as a society we have gone a bit medication happy, but well.. that’s a different post as well. But all in all, I think vaccines save lives and are one of the most revolutionary events to happen to mankind. 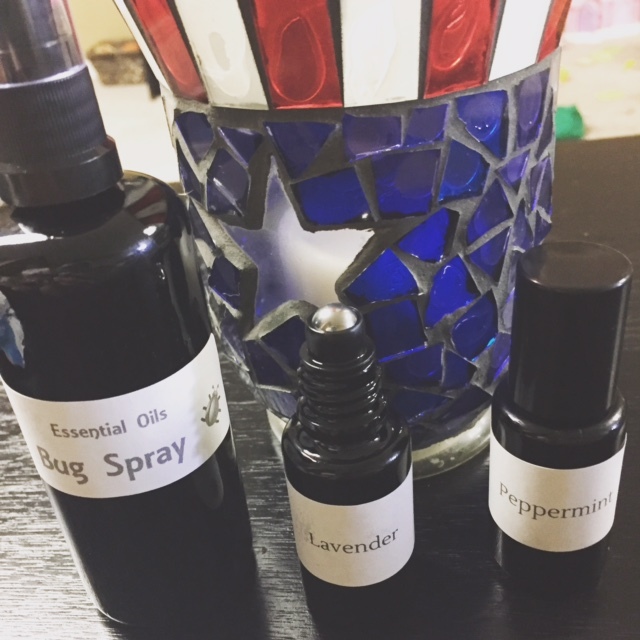 Since Essential Oils should ideally be stored in glass bottles (they can degrade in plastic and also eat through the plastic), I ordered a glass spray bottle, and two applicator bottles from Infinity Jars. They are made to filter UV light and preserve the freshness of whatever was inside- and they’re affordable! I knew I always loved the smell of lavender and knew there was a relaxation connection so this was my first choice since I am no stranger to anxiety. 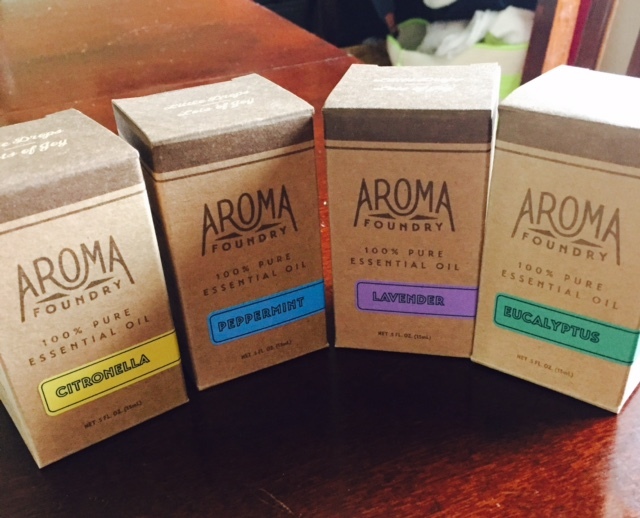 It’s funny, I was having an off day (Thank you PPD) when I received the oils and the second I opened the lavender bottle I swear I felt myself instantly relax. I was somewhat shocked but elated because: Omg this might just work. You can place a few drops on your pillow at night to help you fall asleep, rub the diluted oil on your temples using a glass applicator bottle, or use in a diffuser. I chose Citronella next. I found a Citronella plant when buying flowers this spring and I’m sure I’m wayyy late to the game on this one (no green thumb at all), but you would have thought I found a thousand dollars lying on the ground. I’m one of those lucky ones who seems to attract mosquitoes and develop lovely itchy golfball-sized bites (seriously, they’re the worst). However, I hate the smell of bug spray and am a little cautious about spraying DEET on my babies. 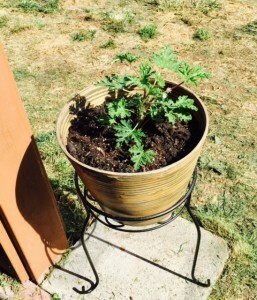 So this plant was the equivalent to a new pair of shoes to me. When I saw the Citronella oil I may have squealed. The possibilities!!!!! I used this recipe from Wellness Mama to make homemade bug spray. I didn’t have the Rosemary or Geranium Oils so I just used what I had. It smells great and I’ll basically never have to buy bug spray again. Woo Hoo. 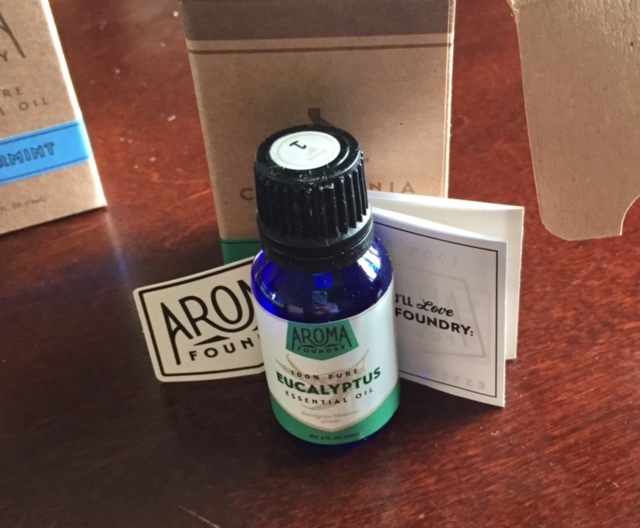 Eucalyptus: I didn’t know much about this one but it was one I recognized so I decided to go with it. Eucalyptus is apparently great for any respiratory ailments. You can put it in the bath with you or your sick kiddos for some relief from colds, allergies, asthma- you name it. Peppermint: My Sister In Law told me her go-to ant repellent is peppermint oil so I wanted to try this out since the ants seem to love our sliding door. Since we have a dog and small kiddos I didn’t feel comfortable spraying any heavy bug repellent or placing any traps. But it has many uses; headache relief, nausea relief, and many others. All in all: I’m officially hooked!! Lot’s of experimenting to come!